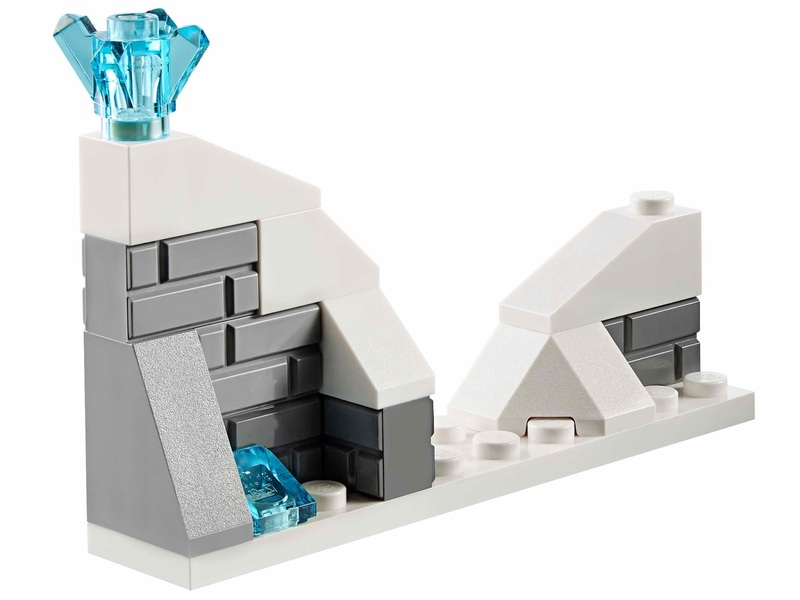 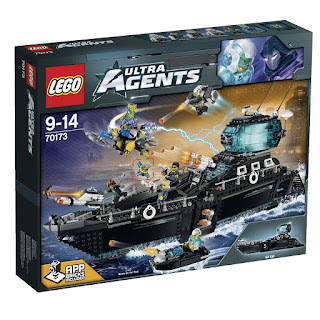 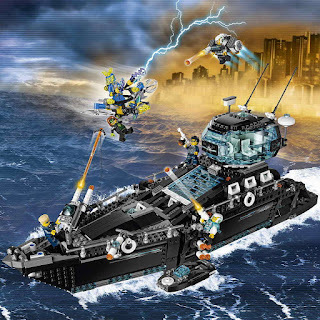 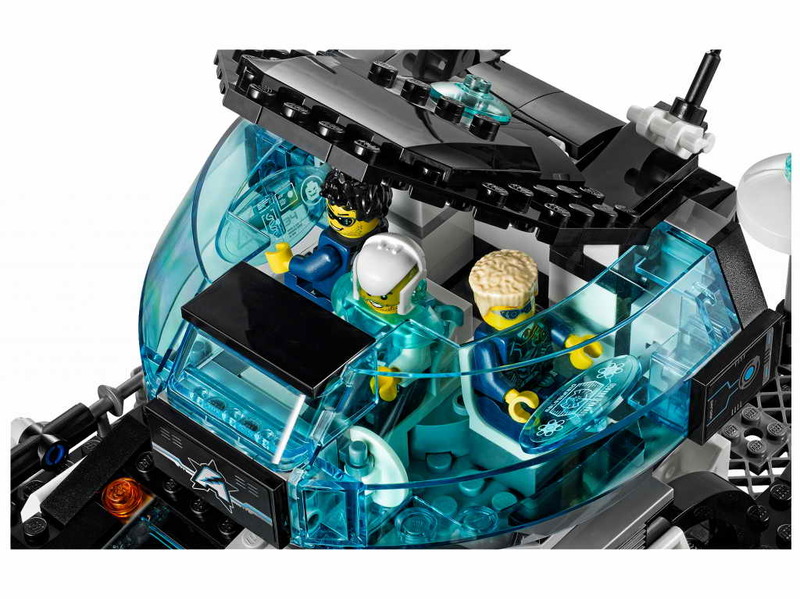 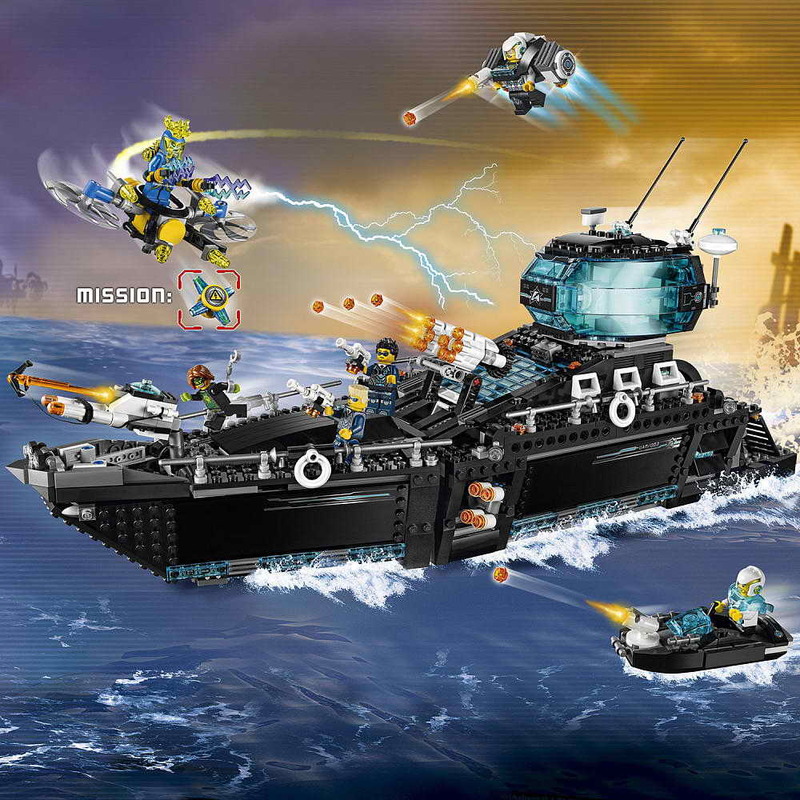 included an ultra agents ocean hq and an electro flyer. 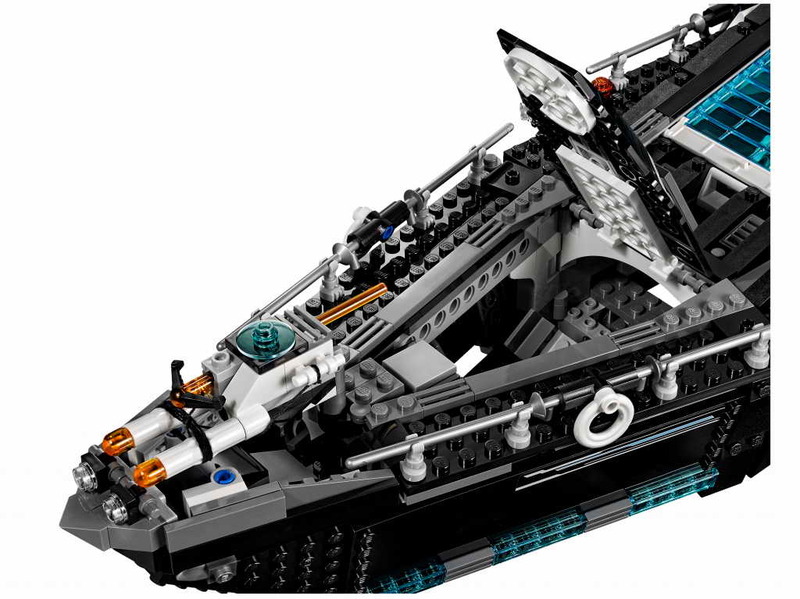 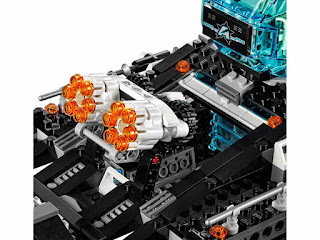 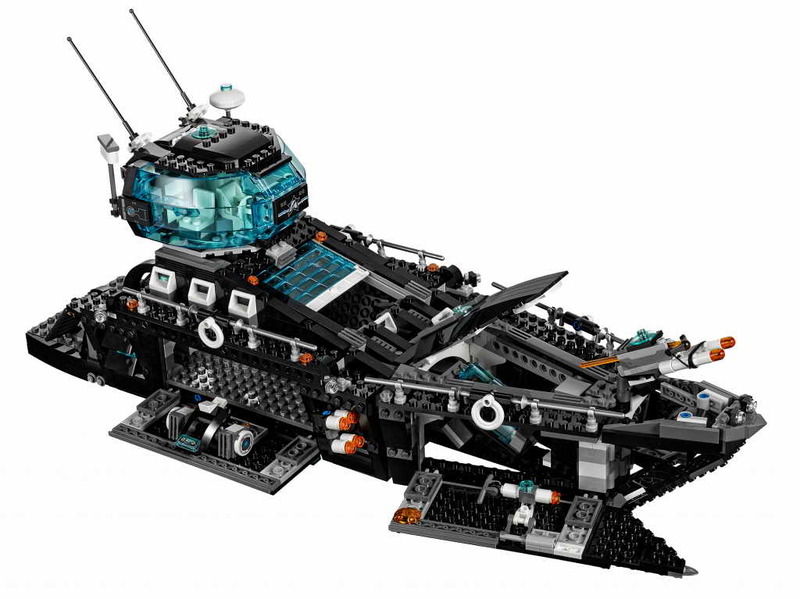 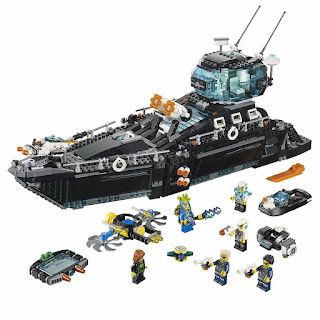 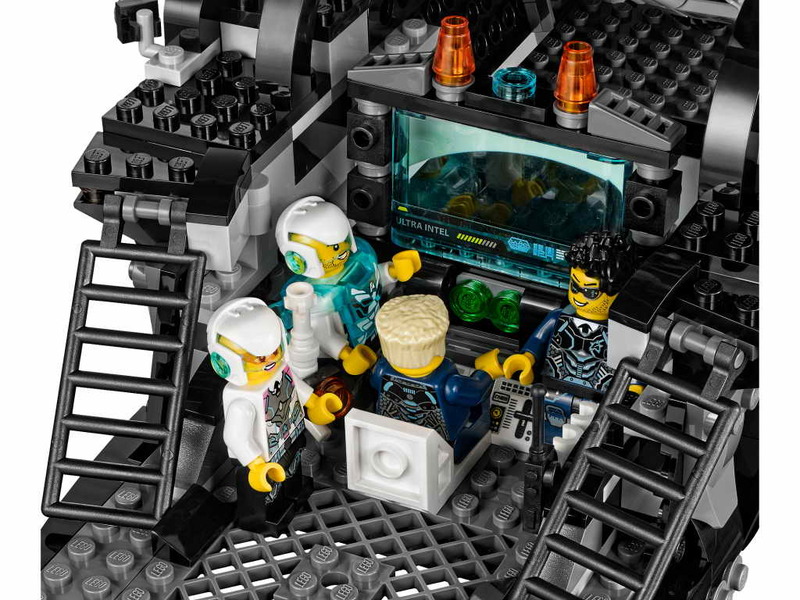 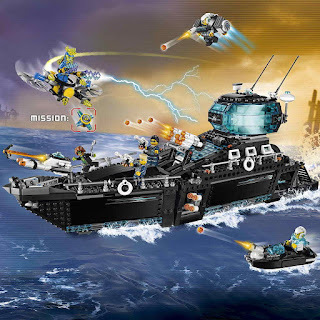 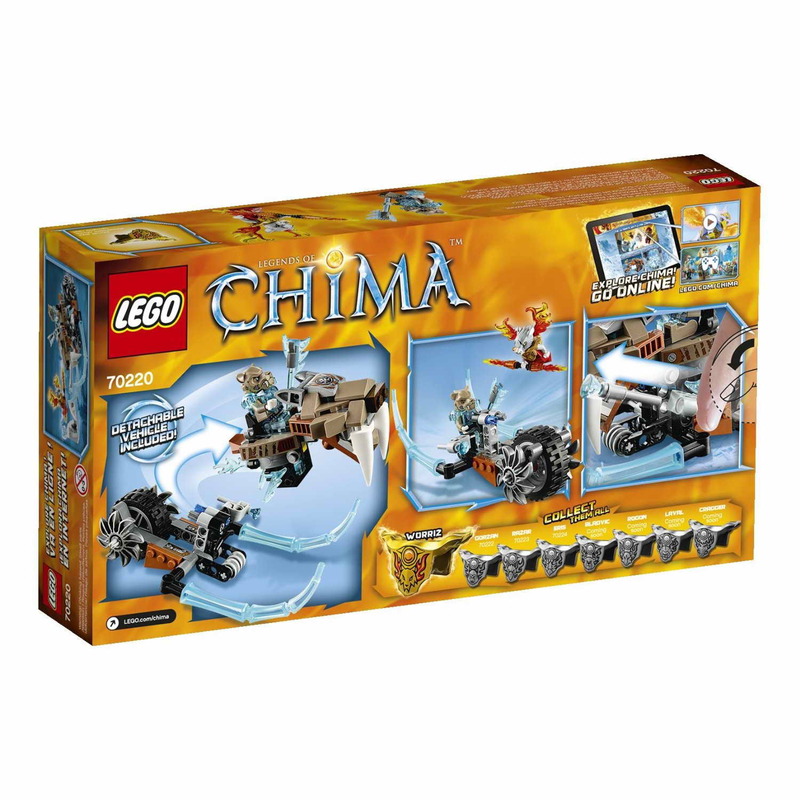 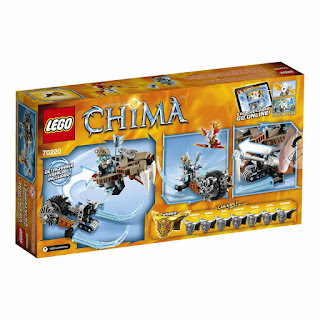 the hq has a rotatable command deck with 2 antennas, an openable deck with prison cell, fold out sides, a motorboat, a jetpack, a openable front deck, a dual rapid shooter, a grappling hook shooter, fold out cannons, a big computer screen with an appbrick gadget and 4 appbricks. the flyer has saw blade rotors, 2 flick missiles and an emp bomb. 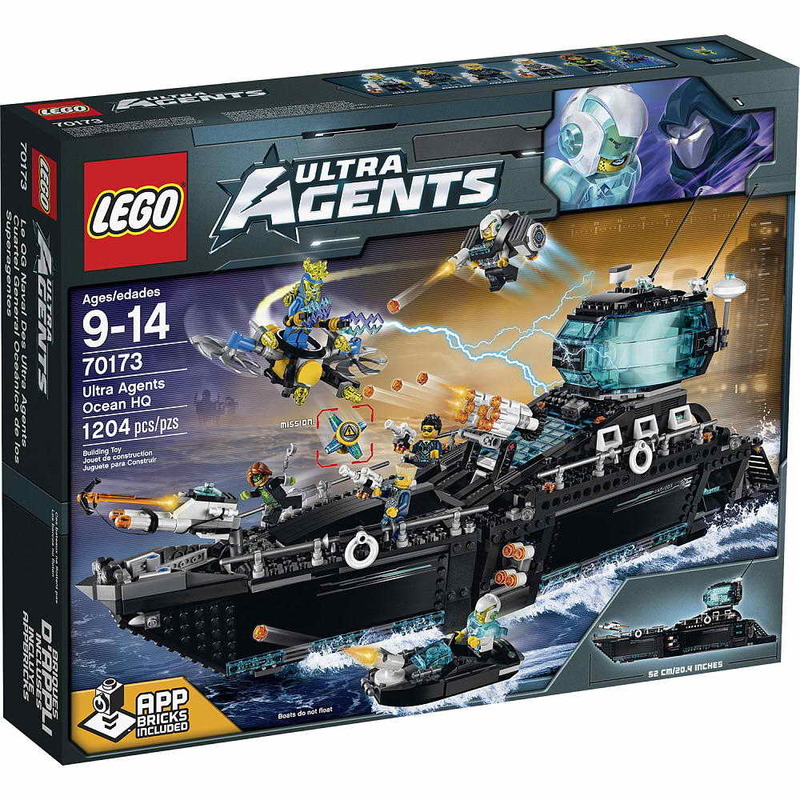 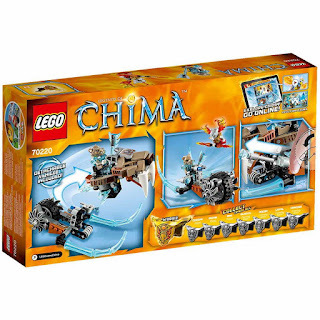 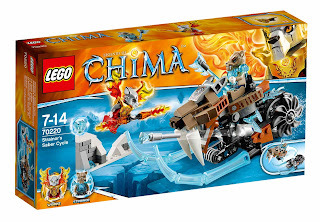 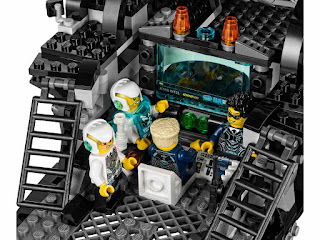 minifigs included an ultra agent jack fury minifig, an ultra agent trey swift minifig, an ultra agent steve zeal minifig, an ultra agent caila phoenix minifig, an electrolyzer minifig and a terabyte minifig. included a strainor’s saber cycle and a chi hiding place wall. 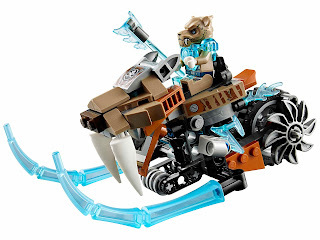 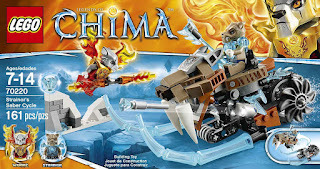 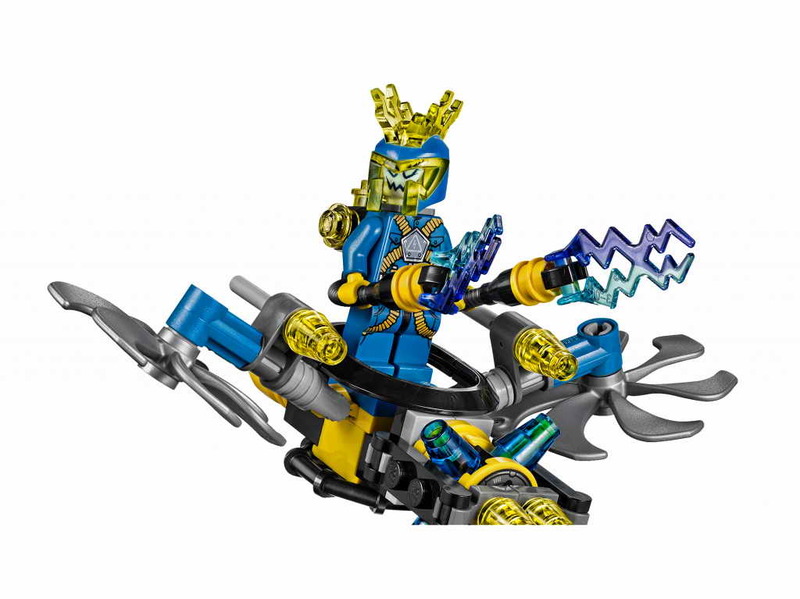 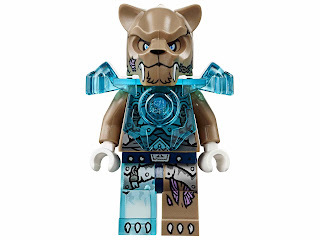 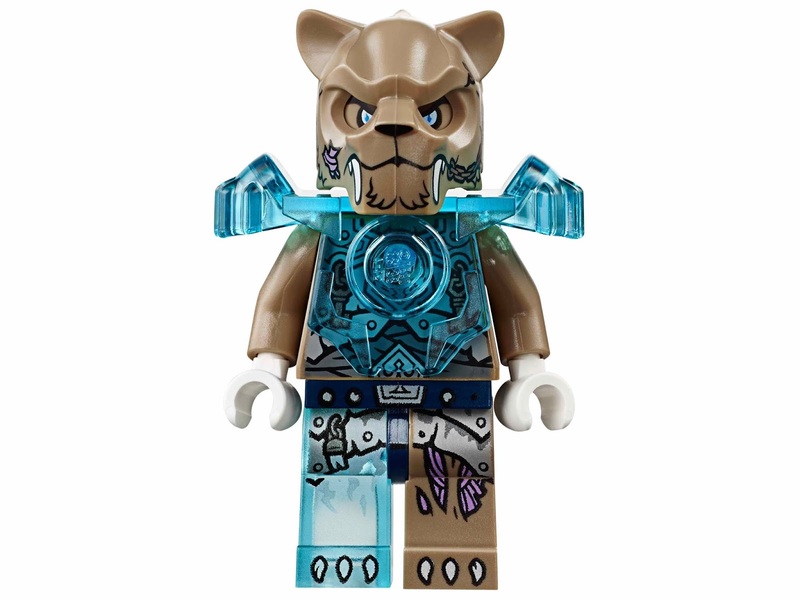 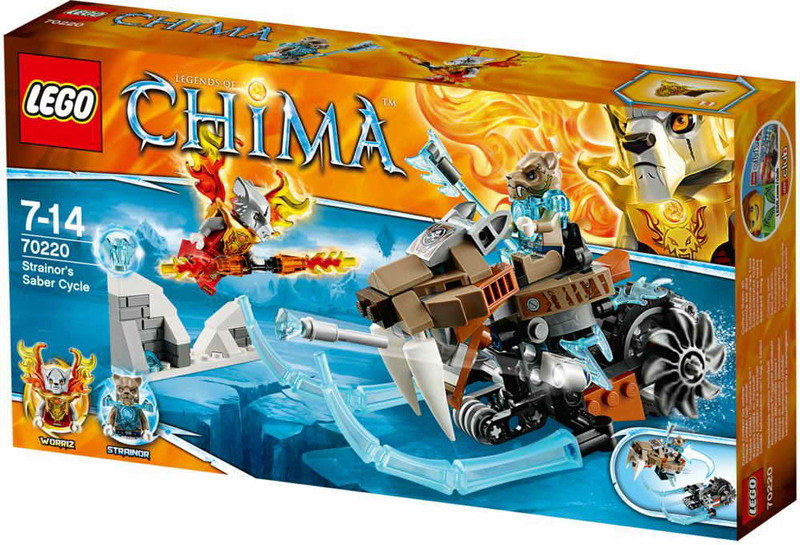 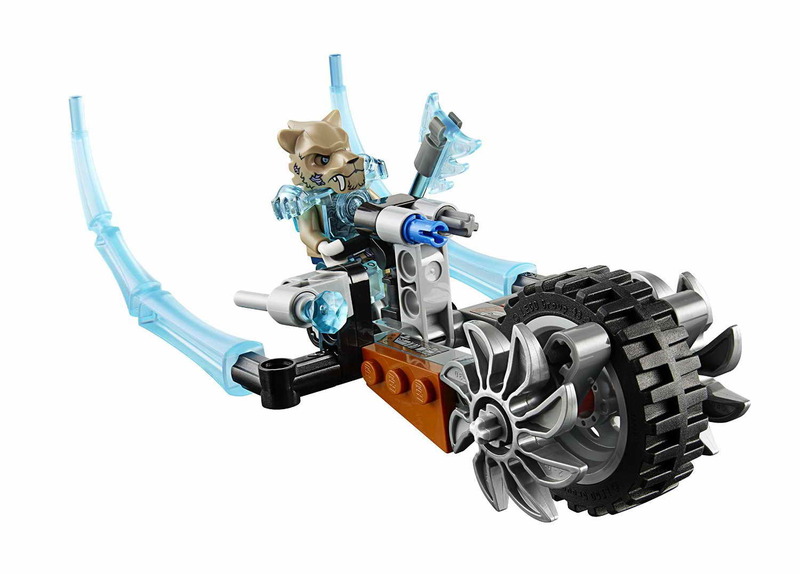 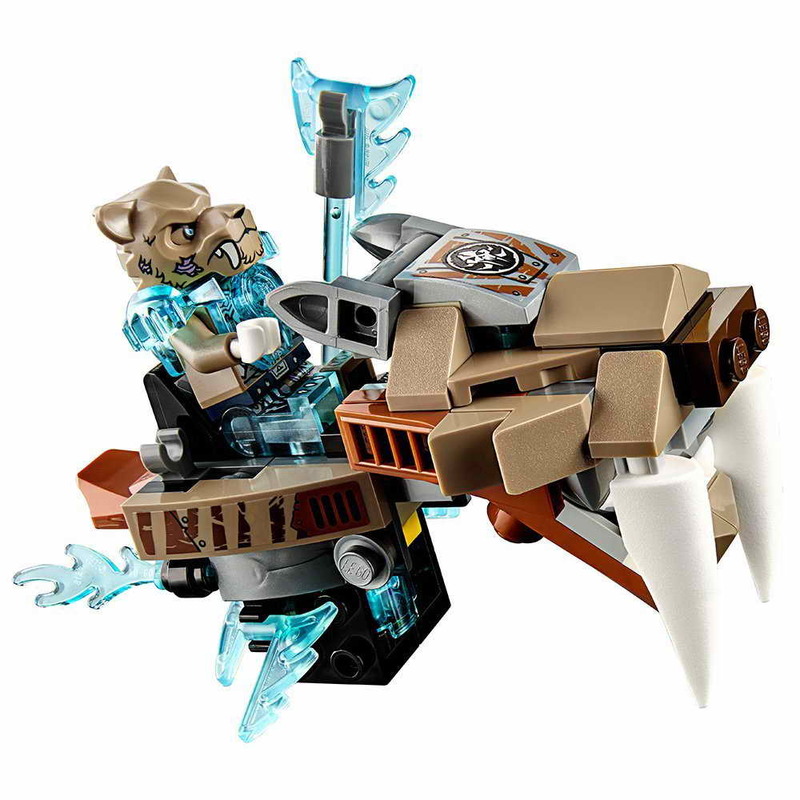 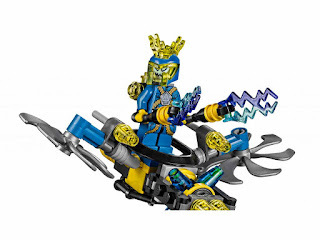 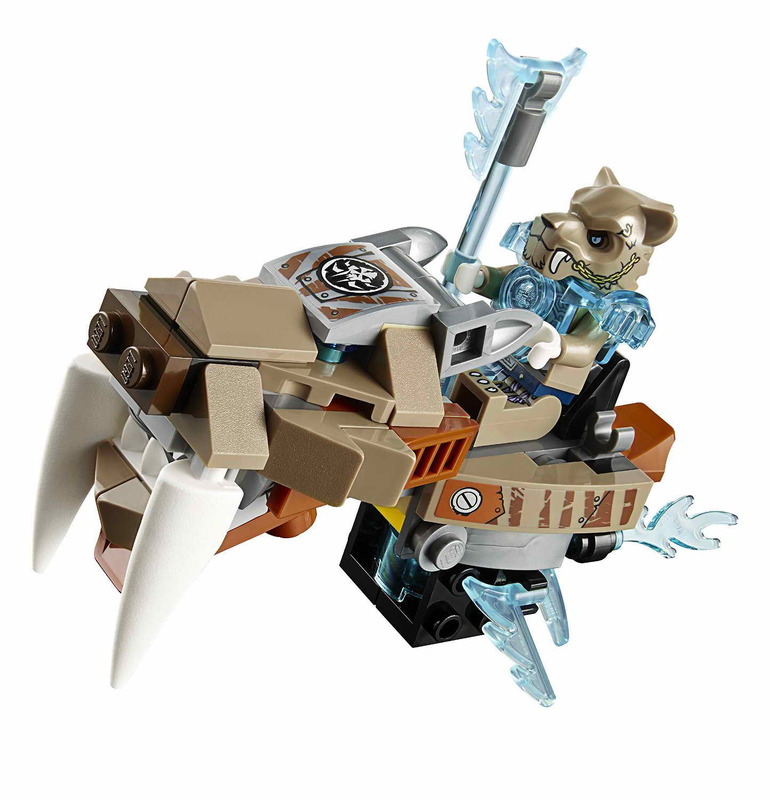 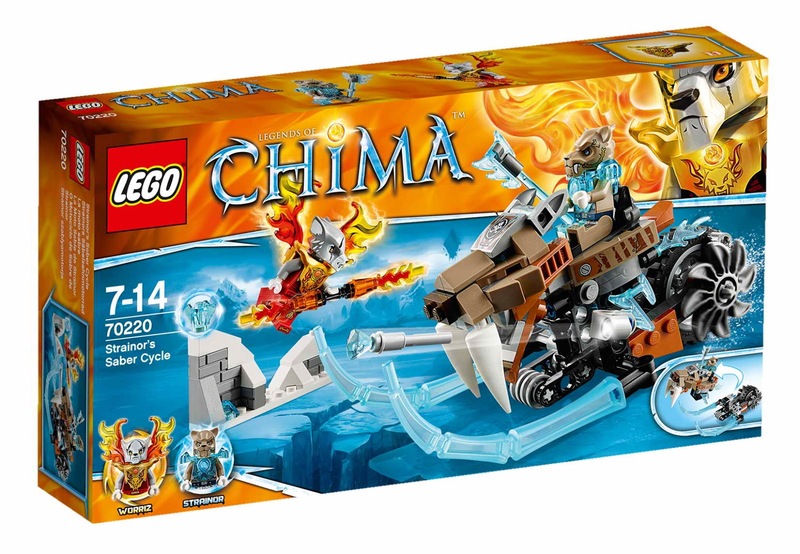 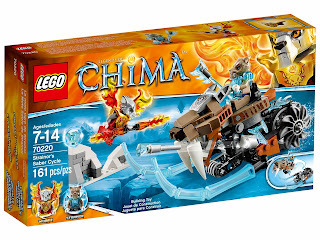 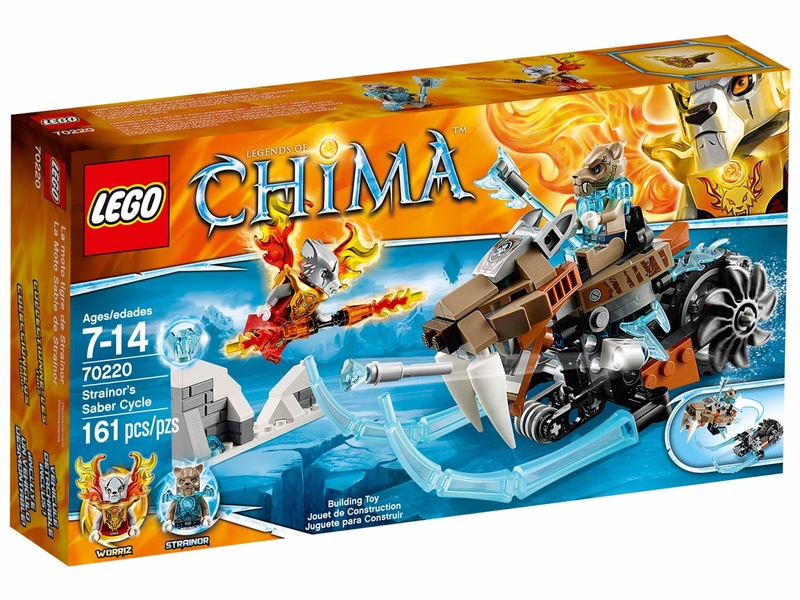 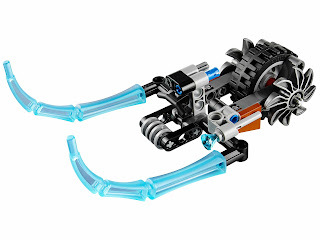 the cycle has snappable giant saber teeth jaws, big transparent blue ice talons, a flick missile, a dual saw blades wheel, a splitable saber scout flyer and frost blader vehicle. 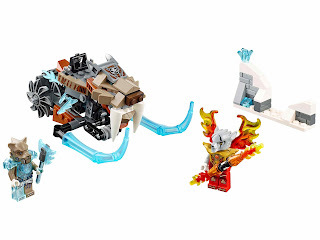 weapons include a strainor’s ice ripper axe and a worriz’s flame maulor. 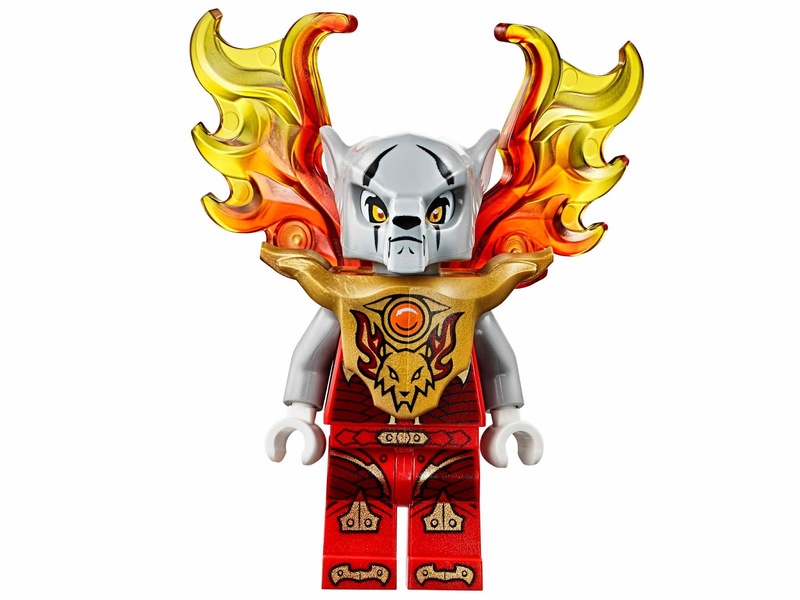 minifigs included a strainor minifig and a worriz minifig.